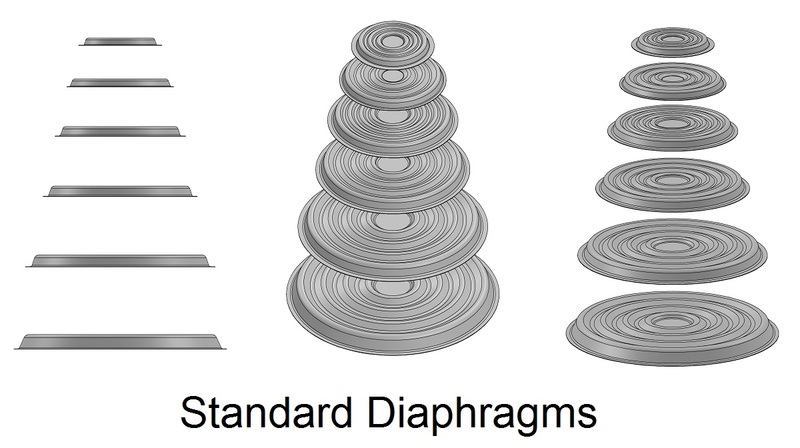 Diaphragms are the building blocks of our extensive product line. 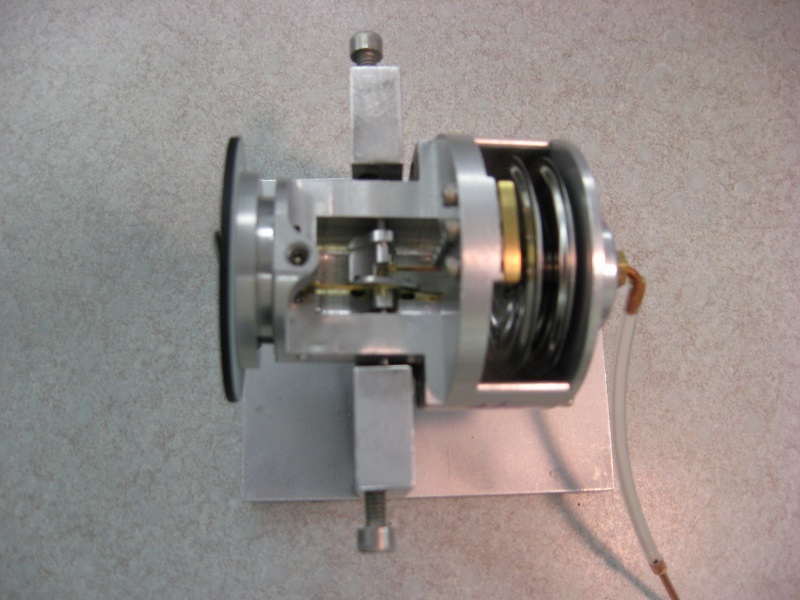 Defining the performance of the diaphragm, and properly balancing the design tradeoffs, is the key to success when integrating these components. 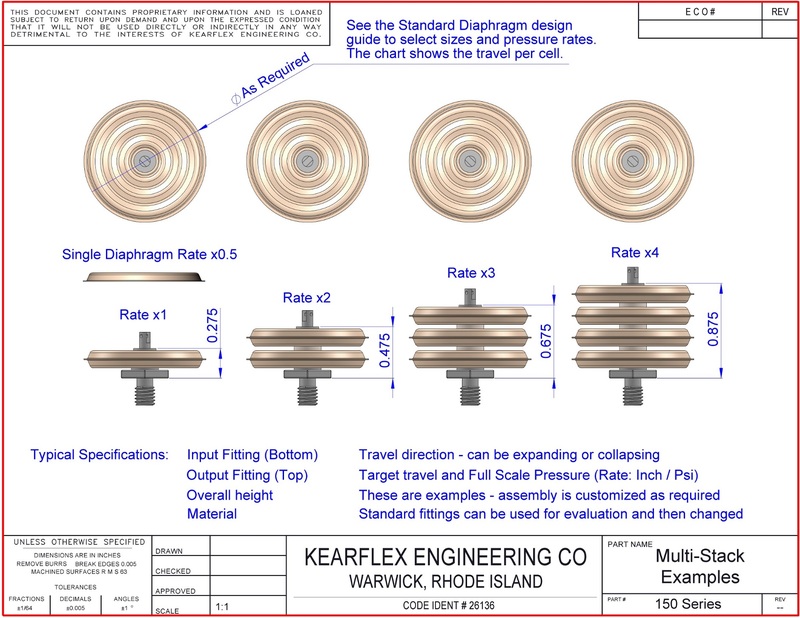 Kearflex offers diaphragms based upon our standard line, but we do full custom designs as well. 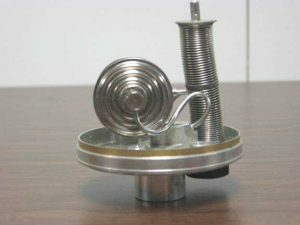 It is common to go through initial product development using a standard diaphragm, and then move to a custom design to further optimize the end product. The next level assembly is the capsule which is based upon the diaphragm line. There are a variety of diameter and stack combinations to address different product requirements. Kearflex offers capsules using standard diaphragms and fittings, but we do full custom designs as well. It is possible to go through initial product evaluation using a standard capsule assembly, and then move to a custom design to further optimize the end product. 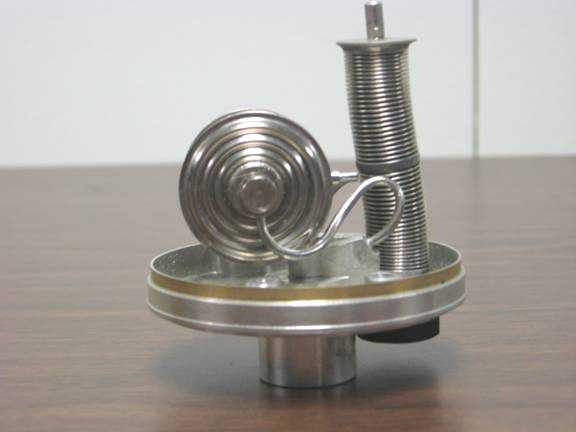 The combination of diameters and stack arrangements usually allows form fit replacement capsules for existing products, or a drop in design for new products. The next level is the complex subassembly, which incorporates the capsules we manufacture into modules that drop into the customer product. 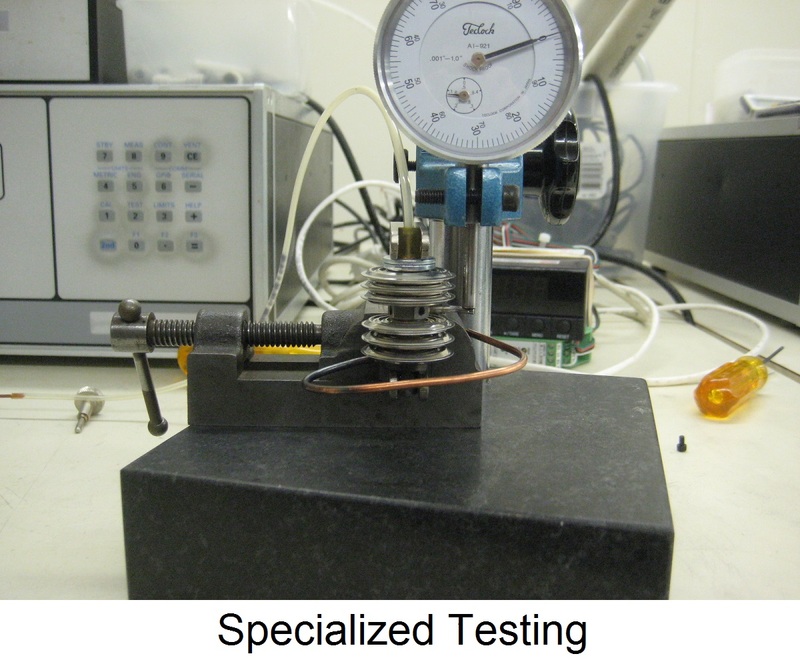 Specific advantages are these assemblies are tested and calibrated, and can be used interchangeably with reduced effort at the customer. Kearflex will work with our customer to get the best capsule solution with the optimum form and fit for the next level assembly. These complex assemblies can be provided on a build to specification basis, but it is usually more practical to reverse engineer the product, and adapt the design to known and active Kearflex practices and processes. This is applicable to end of life situations where internal or external vendors have ceased to exist, or abandoned products. The design can be converted to use existing Kearflex processes for welding, brazing, soldering and external processes such as plating and anodizing. Kearflex has experience in the design of pressure based switches and transducers that can include electrical switches or primary sensors from any manufacturer. Electrical switches can be aerospace or approved types to meet the needs of the specific market. Primary sensors can be of any type including strain gauge, piezo, capacitive, inductive and optic. Kearflex designs products for specialty markets, especially where new products are needed, or existing products are becoming less reliable or available. Designed for manufacturing, and provided under an AS9100 registered quality system, our new products offer total cost of ownership which will usually make the cost of certification justified. Kearflex has experience in the design of pressure based systems that can include transducers, gauges and pressure switches from any manufacturer in addition to our own. Level - tanks, water table, tide, process industry. Open channel flow - plant intake, effluent and sewer. Closed pipe flow - venturi and orifice plate. 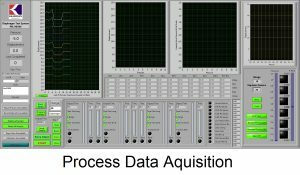 Measure and chart product performance. Monitor Cp and Cpk for process control. 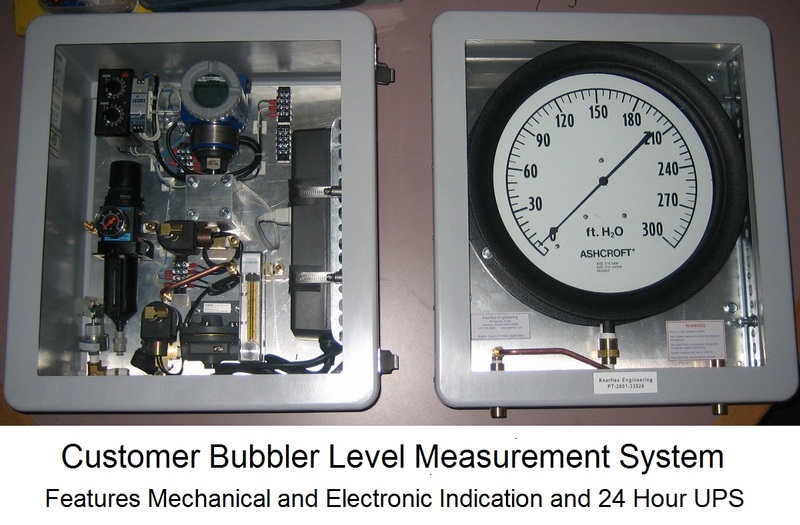 Design and manufacture of metallic diaphragms and diaphragm sub-assemblies, snap and pressure switches, rupture disks and instrumentation based on pressure for Aerospace Industry.